A loan of $700 helped to open an internet center. Natividad is 63 years old, and mother of four kids. She is a widow and this time she needs a loan to open an internet center at her house. She lives near a school, so she has the chance to increase her income. 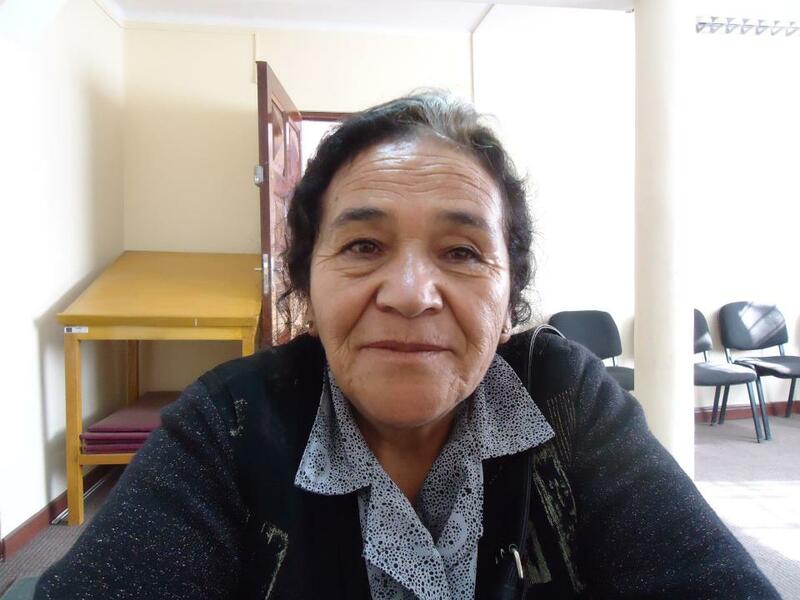 Natividad hopes you can help her again now that she is healthier. It reaches low-income populations by not requiring collateral or co-signers. IMPRO is a small non-profit organization that has been offering micro credit to the working poor in the Bolivian cities of La Paz and El Alto since 1995. IMPRO’s goal is to fight poverty by offering loans to small business owners who cannot access credit through the regular banking system due to a lack of guarantees or collateral. To ensure that everyone has access to credit, IMPRO maintains a low interest rate by minimizing operational costs. IMPRO’s partnership with Kiva, which began in 2007, has allowed IMPRO to expand its services while maintaining these low interest rates. IMPRO, a small, family-run NGO with a strong base of dedicated, long-serving staff, offers individual loans to borrowers in La Paz and El Alto. In addition to providing microenterprise loans, IMPRO offers loans designed to help clients construct and improve their homes, install basic services and cover health-related and educational expenses. As part of its efforts to better serve clients, IMPRO is focused on minimizing operational costs in order to offer clients the lowest possible interest rates on their loans. Kiva lenders have funded a significant portion of IMPRO’s loans, helping the organization maintain its impressively low interest rates, which are some of the lowest in the global microfinance industry.